Middlesbrough have appointed QPR assistant manager Curtis Fleming as their new first team coach. 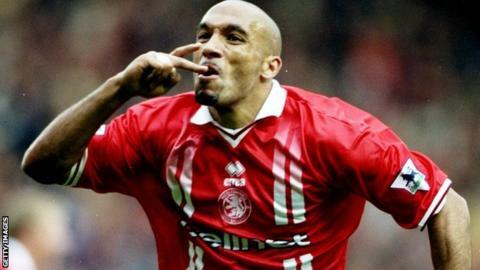 The 49-year-old made 266 league appearances for Boro during a decade on Teesside before leaving in 2001. He was appointed Ian Holloway's assistant in December 2016 and has also coached at Hartlepool, Livingston, Bolton and Crystal Palace. "I have a young family in the North East so it was difficult to turn this down," he told the QPR website.